Karachi Halwa also known as corn starch halwa or rubber halwa offers an amazing taste to satisfy your sweet tooth. This great Indian sweet delicacy is a sindhi halwa that has got a jelly like texture that makes it stand out from the rest of the sweets and halwas. The main ingredient in the Karachi Halwa Badam is Badam (almonds) as its name suggests. Karachi halwa is a chewy Indian dessert, often treated and eaten like a toffee. It is also known as Sindhi halwa. It is freshly prepared from pure ghee in order to add a special flavor to it. It has a rubber like texture and seems like a jelly to one’s tooth. This delicacy often arrives at the time of festivals in order to fill people’s house with big boxes. 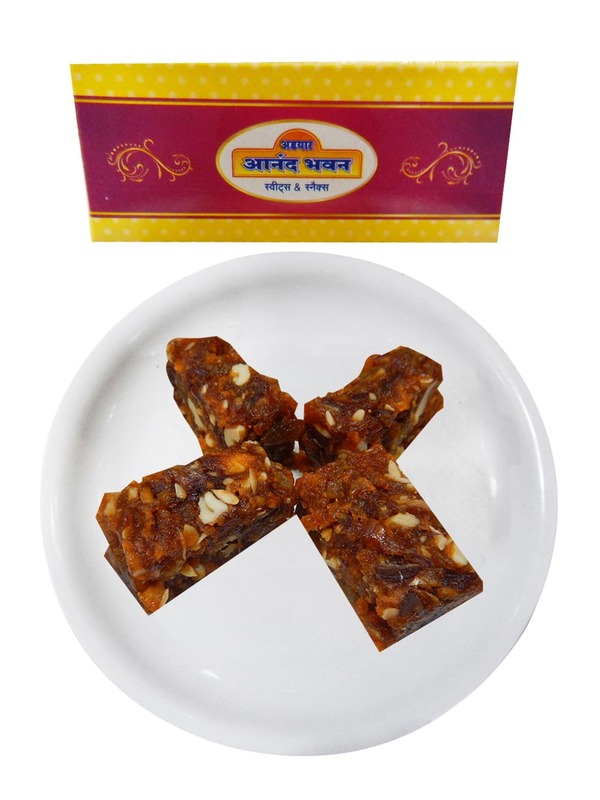 Kids crave for this sweet as it can be called as a substitute of toffee. As soon as one tastes it, there is nothing as such to stop one’s hand from grabbing another piece of it. One just asks for more and more of it. 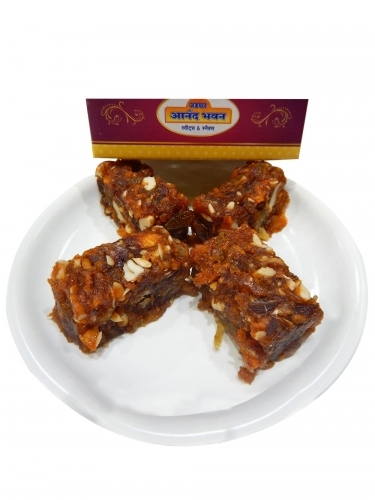 Chaina ram sweets, situated at Chandni Chowk is famous for this delicacy. Long queues can be seen in front of that shop, all waiting for their turn. We have made things easier for you people. You can just order this delicacy online with www.foodfeasta.com without standing in those long queues. We assure you for its delivery at your doorstep.